March 2019 - 2019 is the 150th anniversary of the Periodic Table of Chemical Elements and has therefore been proclaimed the "International Year of the Periodic Table of Chemical Elements (IYPT2019)" by the United Nations General Assembly and UNESCO. Find an overview of events and ongoing activities, and register your own event or ongoing activity. February 2019 - TrendsWatch 2018 presents four scenarios that illustrate challenges and opportunities that museums may face in coming decades. January 2019 - As part of the SySTEM 2020 project, Science Gallery Dublin have led the work on creating a White Paper on existing non-formal and informal learning frameworks in Europe. Its purpose is to do a systematic literature review of the field and identify the gaps. November 2018 - Ecsite released this one-pager document focusing on science engagement and citizen participation in Horizon Europe, European Union Framework Programme for Research and Innovation. Who’s afraid of the digital (learning)? 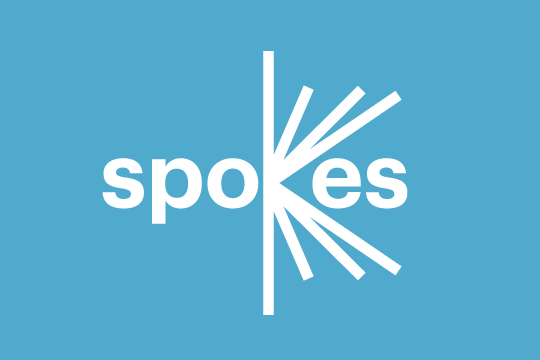 November 2018 - Want to relay a news or promote an idea in Spokes, the Ecsite magazine? Put together by the Editorial Committee, this guide outlines the different formats contributions can take, from in-depth features to bite-size news.